Double trouble! 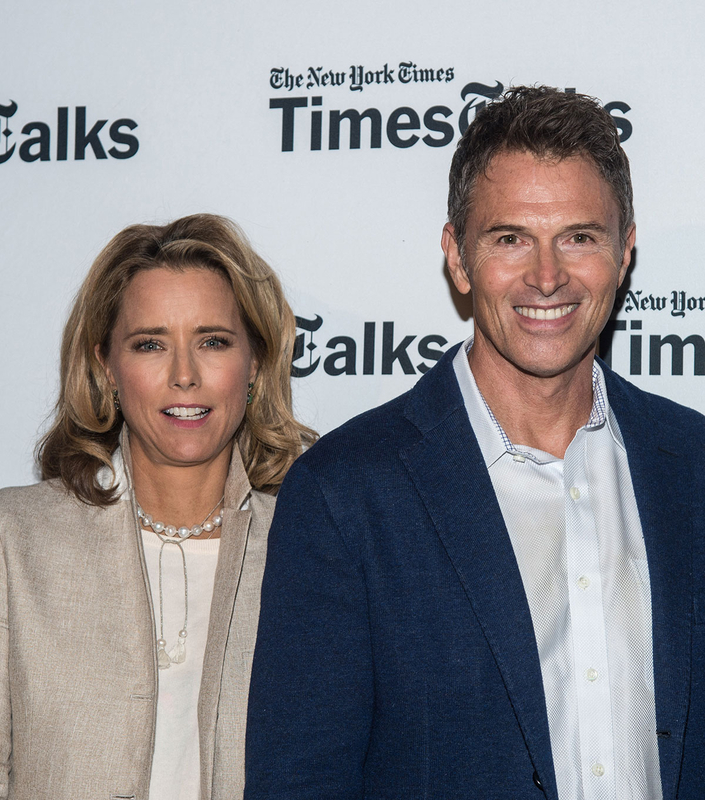 Madam Secretary star Tim Daly has broken both his legs in a skiing accident at Sundance. Variety first reported that the actor had been injured while vacationing in the snowy resort during the 2017 Sundance Film Festival. He is scheduled for surgery on Wednesday, January 25, and is expected to need six to eight weeks to fully recover. The publication says producers of the CBS show are therefore discussing whether to write his accident into the plot, or shoot around him. They are confident he will be able to continue working on the TV drama as he recovers, and production will not have to stop. Daly plays Henry McCord, the husband of Secretary of State Elizabeth McCord, played by his real-life girlfriend, Tea Leoni, in the show. The 60-year-old, who has been dating the actress since 2014, is a staunch opposer of Donald Trump. Before hitting up Sundance, he participated in the Woman’s March on Washington. Madam Secretary is in its third season and airs on CBS Sundays at 9 p.m. EST.